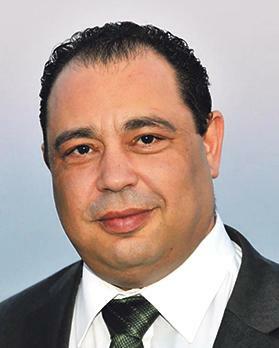 The police would not say whether the Gozo Minister’s husband, Silvio Valletta, would be removed from the government’s anti-money laundering agency. Calls for his removal from the Financial Intelligence Analysis Unit were made last month after the Court of Appeal ordered that Mr Valletta, a deputy police commissioner, should no longer form part of the team investigating the murder of journalist Daphne Caruana Galizia. It ruled that his continued presence in the murder investigation “seriously undermined the element of objective impartiality”. A group of activists insisted that having a minister’s husband sitting on the board of the anti-money laundering agency, tasked with investigating crimes, including by political people, amounted to a conflict of interest. 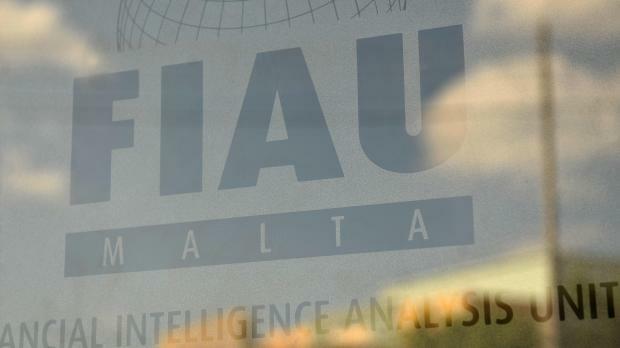 They called on both the Police Commissioner and the Finance Minister to ensure Mr Valletta was substituted at the FIAU. Times of Malta sent a set of questions to both the police and the Finance Ministry in view of the activists’ calls. No replies were forthcoming from the government and the police acknowledged receipt but did not answer. A spokesman only said Mr Valletta “no longer forms part of the investigating team dealing with the murder of the late Ms Caruana Galizia”. This newspaper asked Police Commissioner Laurence Cutajar whether he believed that Mr Valletta being married to the Gozo Minister was tantamount to conflict of interest and whether the high-ranking officer would be removed from the FIAU in light of the court’s decision. Mr Cutajar was also asked whether he had replied to the letter by the activists. After the Appeal Court’s decision was handed down last month, the police said in a statement it had taken note of the judgment, pointing out that the officer was no longer involved in the investigation. The Office of the Prime Minister noted that the court had found no breach of the European Convention of Human Rights, which guaranteed everyone the right to a fair trial.